We set out to create a brand strategy with a timeless identity. All City Canvas began in 2012 with 8 internationally renowned artists intervening 8 walls in the span of a week. Defying cities, walls and environments to create high impact productions, it became a referent in street art. So we created a visual communication system capable of growing and constantly changing to adapt to trends without restraints. We developed a conceptual branding and brand architecture that has enough flexibility to grow without restraints, highlighting their brand’s DNA. A UI/UX driven website was developed to provide All City Canvas with a solid platform. As a result, it propelled them to be one of the world’s most influential street & communication channels in Mexico. The visual identity of the brand was inspired by contemporary street culture. It was based off of the typographies, colors and images that are dominating the streets today. 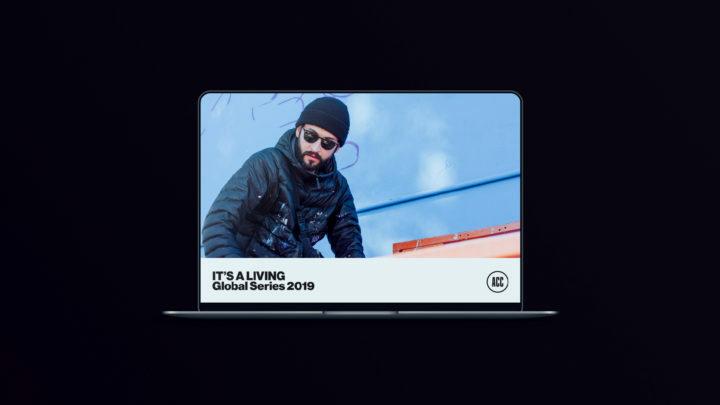 The street culture scene is ever-changing, so we created a timeless visual identity driven by the people and the streets. All City Canvas has a wide brand architecture that consists of 3 sub-brands and over 5 main content channels. These brands have evolved to represent various topics that focus on different areas of street culture. Therefore, we developed each one of these brands with a particular style that would suit the content designed for them. The purpose of each sub-brand is to add value to the main brand by feeding and growing specific markets. 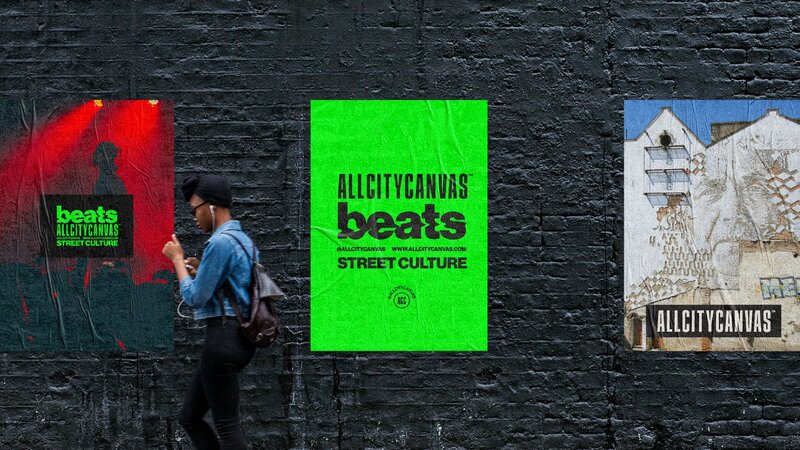 For All City Canvas we created a visual identity driven by the people and the streets. 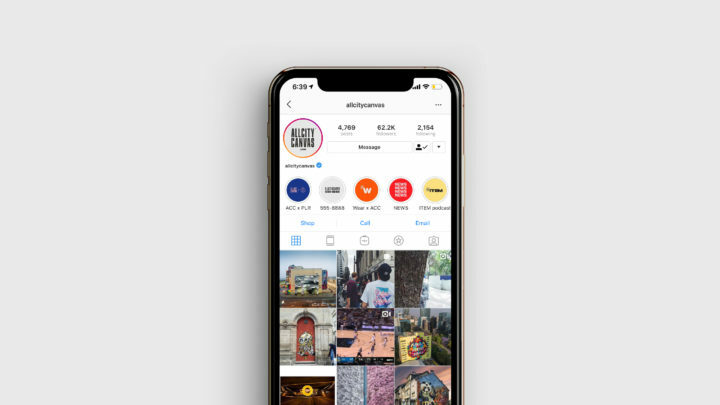 The UI/UX development of All City Canvas was created with the user experience in mind. In order to increase user interaction and drive people to explore the platform, we aspired to produce a friendly interface. This offers an entertaining and enjoyable interaction between the readers and the brand. Also, we optimized the platform for mobile users, offering them an easy to navigate experience. This WordPress development allowed various channels and engaging features that showcase native content to be created. All City Canvas has become one of the world’s most influential street & communication channels in Mexico.